This is a second day after USA president election results are announced but people still continue to debate and share their weirdest predictions and ideas about Donald Trump. There is an impression like the world was preparing for the election’s this kind of conclusion a long time before. We did a small research in the internet to understand how much food sector consumers are interested in this debating stir. We discovered that our customers as well as many other people are curious in Trump's debates but from another perspective. Donald Trump has its own brand of stake and vodka production and the level of interest to this products grew up highly after the election. Which kind of dishes does Donald Trump prefer? 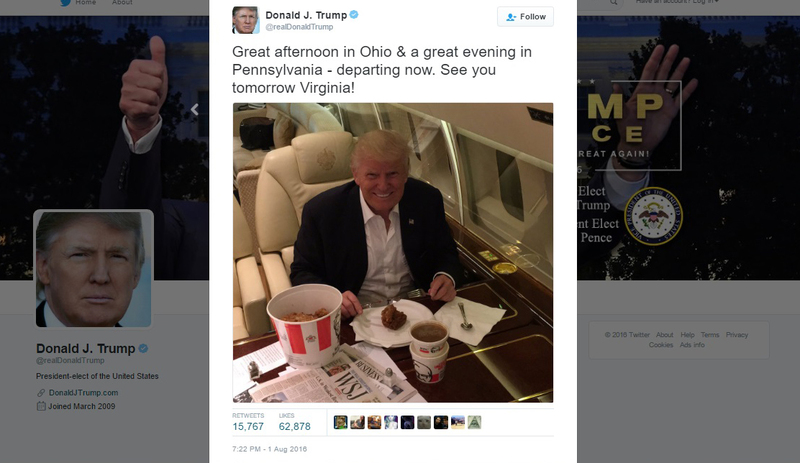 Trump even took a picture in his personal plain and showed how much freely and openly he can eat any fast food. 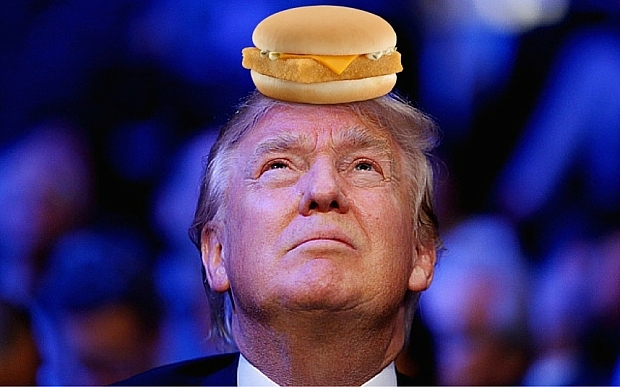 This picture of course rose a new wave of criticizing comments where people were discussing that actually fast food could not be eaten with fork and knife and this picture is just his new PR strategy step (as showed results of the elections one of the quite productive PR steps) : Moreover, in one of the fast food chains like Burger King people can order the Trump's burger already. Trump prefers meat dishes without additives, this dishes are usually in favor of people which are stand out by their spontaneity and charisma, are active and self-confident. 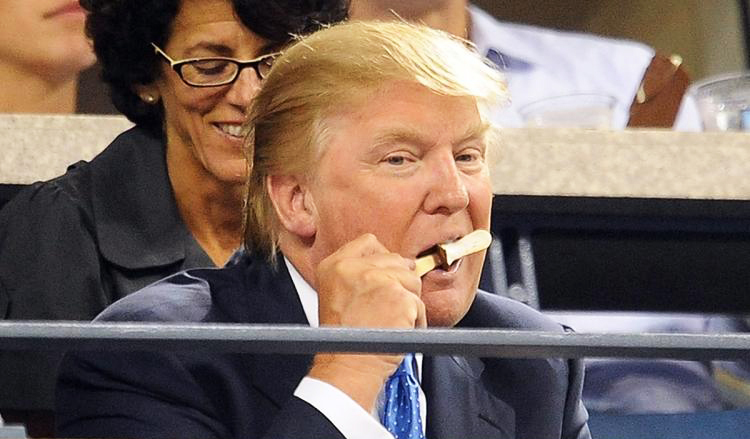 Trump's being keen of the ice cream shows that he loves to be kind to people but not just genuinely kind. Ice cream lovers also have strive to perfection and have very good communication and management skills. Today is Wednesday and Reservin Armenia presents you people who..
Who is Saint Sargisand why do Armenians prefer to celebrate Saint..
Reservin presents few recipes that are integral part of daily..
On this Friday I have the impression that, city keeps.. Downtown club was opened it's door on Friday 13th right..